It happens, we’ve all had the badmind experience at some point. Whether from co-workers, acquaintances, colleagues, friends or family members. 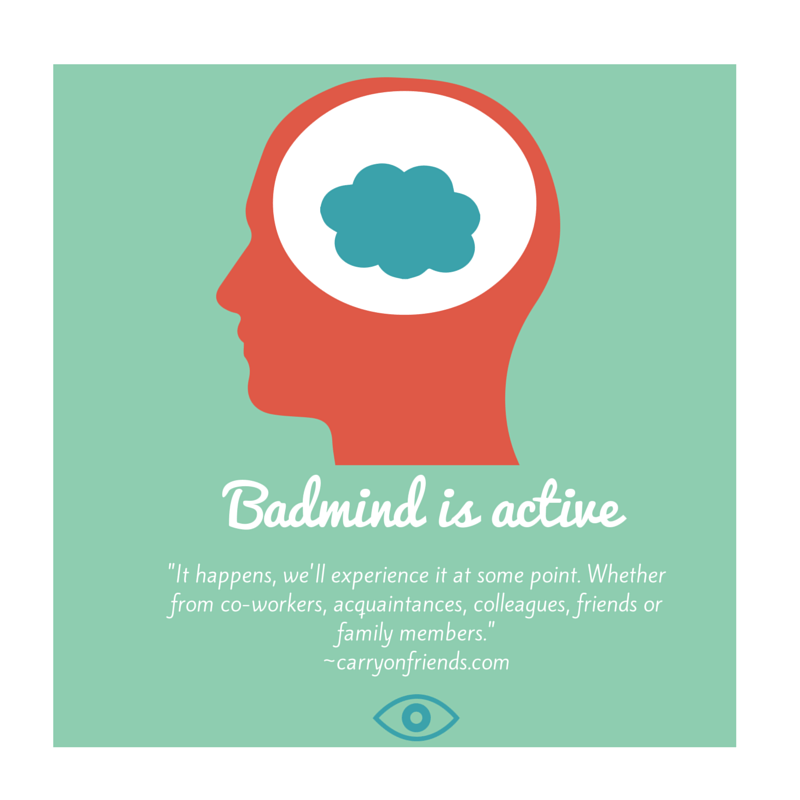 We’ve experienced badmind at some point. Whether from co-workers, acquaintances, colleagues, friends or family members. 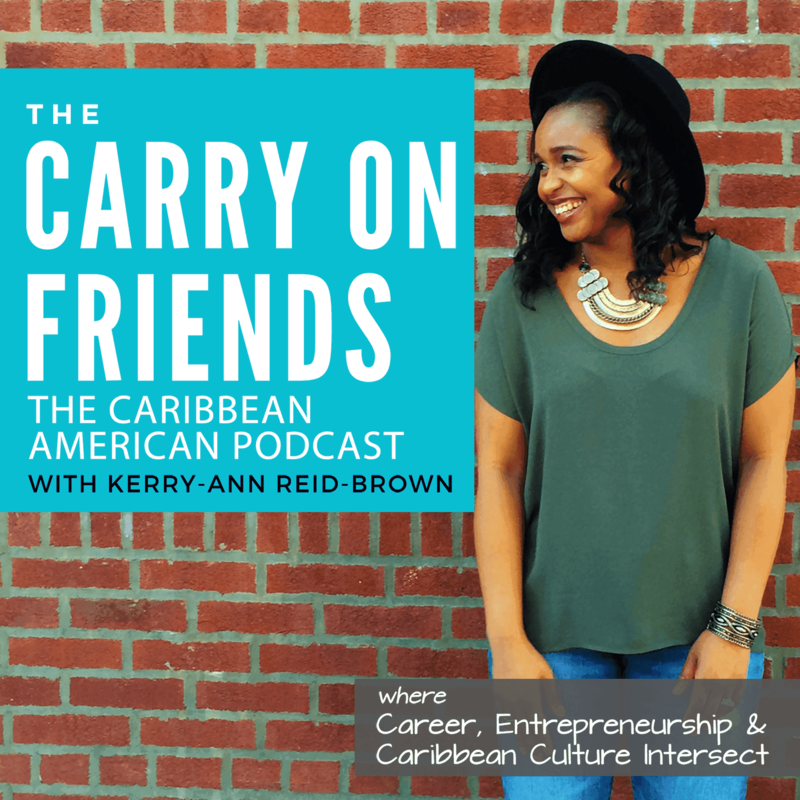 The worst and most hurtful case of badmind that I’ve had to experience came in the form of someone who I considered a close friend – like family. Talk about a sucker punch. I retreated by keeping to myself, I didn’t hang out much with my other friends and I scaled back on social media. Looking back at it, I know that it was wrong for me to shut out others for the mistakes of a few. Stacy tells a funny story and offers a great lesson on how to handle hurt and betrayal. Check out it out and let me know what you think.